When can you host a birthday party here? 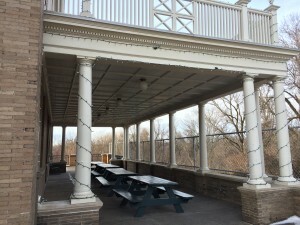 April through September, the Party Room or Side Porches are available on Fridays from 3:30-5:30PM, or on Saturdays and Sundays from either 10:00AM to 12:00PM, 1:00 to 3:00PM, or 4:00 to 6:00PM. 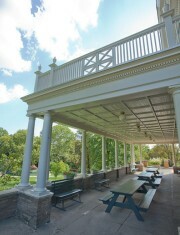 In October, the Party Room and Side Porches are available 10:00AM to 12:00PM or 1:00 to 3:00PM. November through March, the Party Room is available 10:00AM to 12:00PM or 1:00 to 3:00PM. 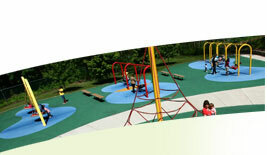 If you are not familiar with the rental spaces please schedule an appointment to view them. Dispose of trash bags at the conclusion of your party. 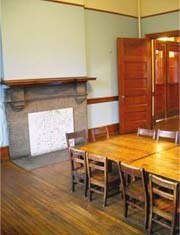 The Party Room is available year round and can accommodate up to 15 children. The Party Room is ideal for children 5 and younger. 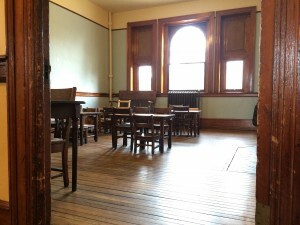 The cost to hold a party in the Party Room is $150 and is due in full upon booking. You can book the party room online now or by calling 215-765-4325. Two Side Porches (Woods Facing Side and Playground Facing Side) are available April-October and can accommodate up to 20 children each. The Side Porches are ideal for children 10 and younger. The cost for holding a party on one Side Porch is $275. A $150 deposit that will be applied to the total is due at the time of booking to reserve your date, full payment is due 15 days before your scheduled date. Party payments are non-refundable, but may be rescheduled per availability. 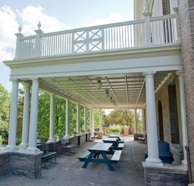 You can book a side porch online now or by calling 215-765-4325. Ready to book? Click Here. Still have questions about Birthday Parties at Smith? 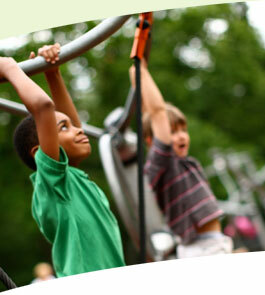 See answers in our Frequently Asked Questions, or email reserve@smithplayground.org. Please Note: Party Reservations made offline are not scheduled on our books until deposit is received and payment is processed. You will receive a confirmation when complete.